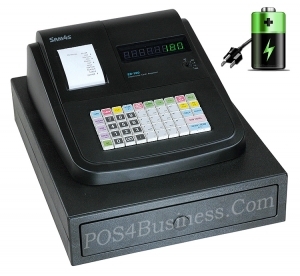 Battery Powered / Portable Solution by POS4Business! The Sam4s ER-180 can be operated using standard AC Power or External Rechargeable Battery Power (optional). 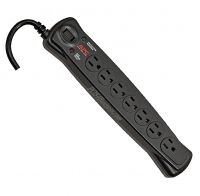 The External Rechargeable battery solution will last approximately 10-14 hours depending on usage. 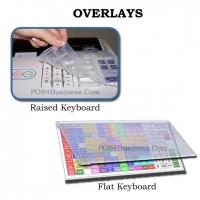 Note the External Rechargeable Battery solution is a POS4Business product only. 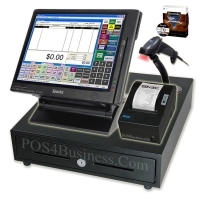 A compact low-cost electronic cash register to meet the basic needs of any small business. The ER-180 two-inch wheel type digital line printer accepts 2 1/4" (58mm) paper and is programmable to select receipt or journal printing. 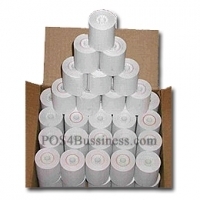 Use the standard paper take-up spool for journal printing. 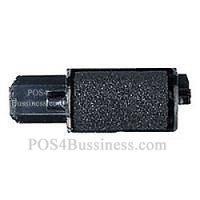 This is a replacement unit for ER-150II models.